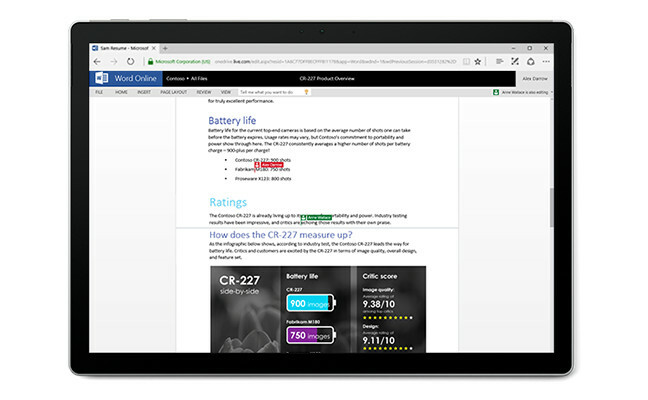 Open and edit Word, Excel, and PowerPoint files with anyone, virtually anywhere, in real time – for free when you sign in with Microsoft. 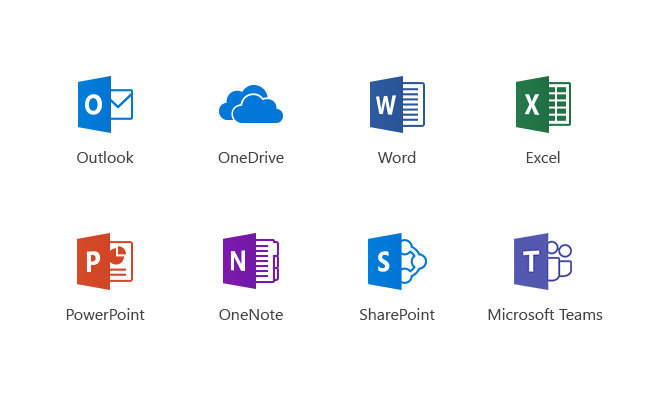 You can create, store, and share documents, spreadsheets, presentations, and notebooks online. 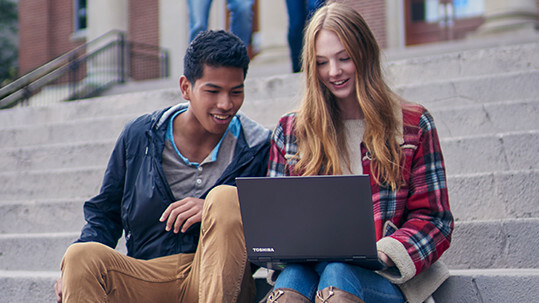 Create and collaborate on any device, using your favorite web browser, when you sign in with Microsoft. 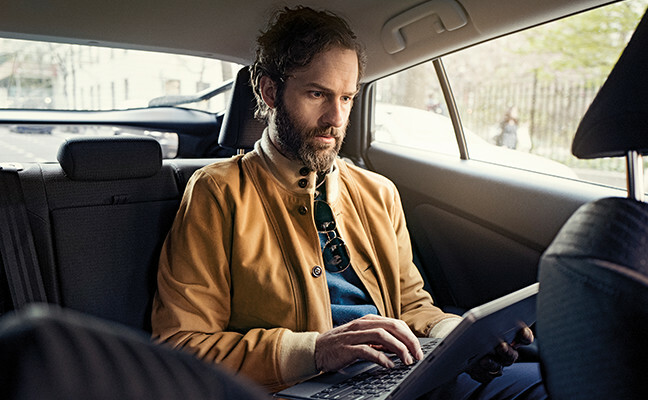 Your documents are saved to OneDrive so you can access and edit from anywhere. Chat in real-time while you collaborate in Office Online.